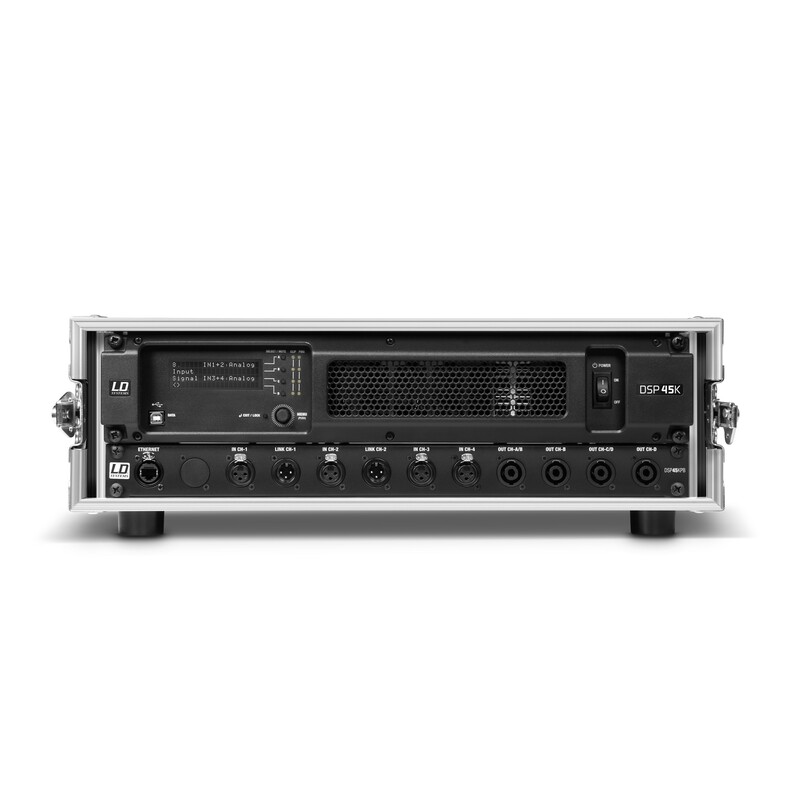 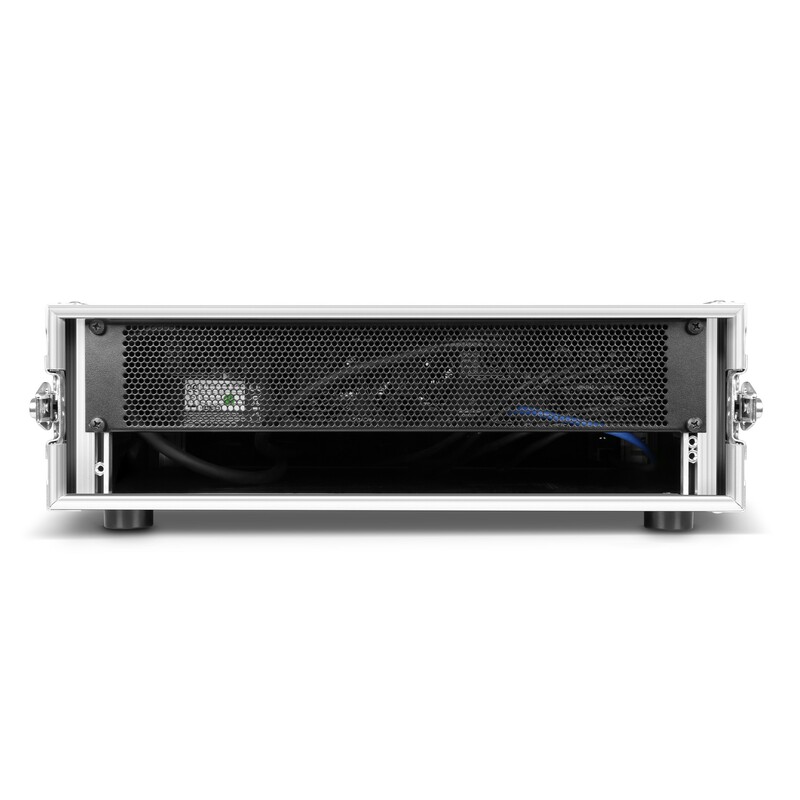 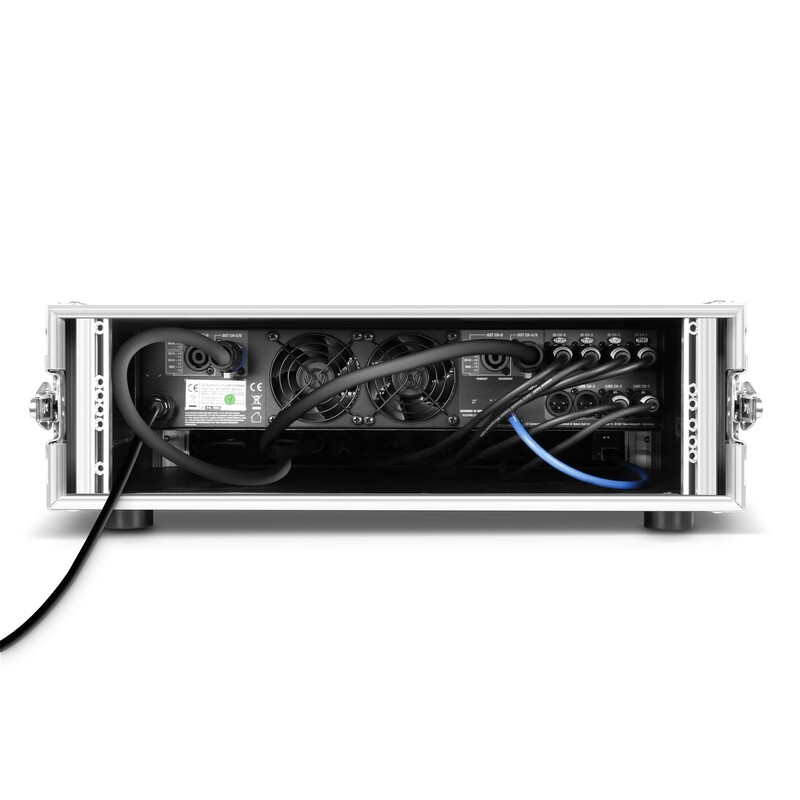 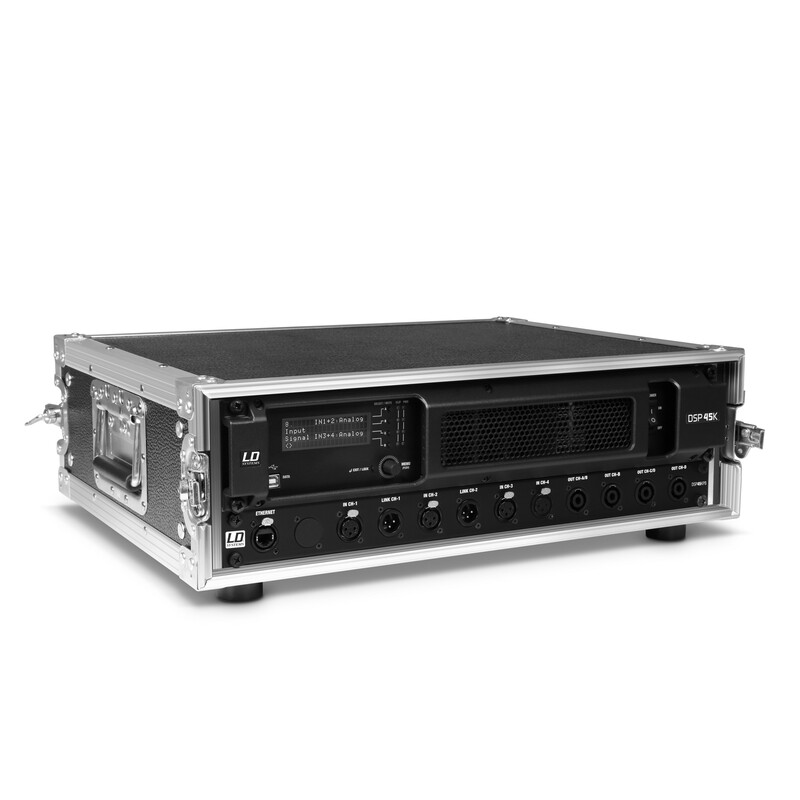 This ready-to-use 3 U amp rack comes with LD Systems' DSP 45K power amplifier pre-wired to a patchbay providing convenient front panel input and output access. 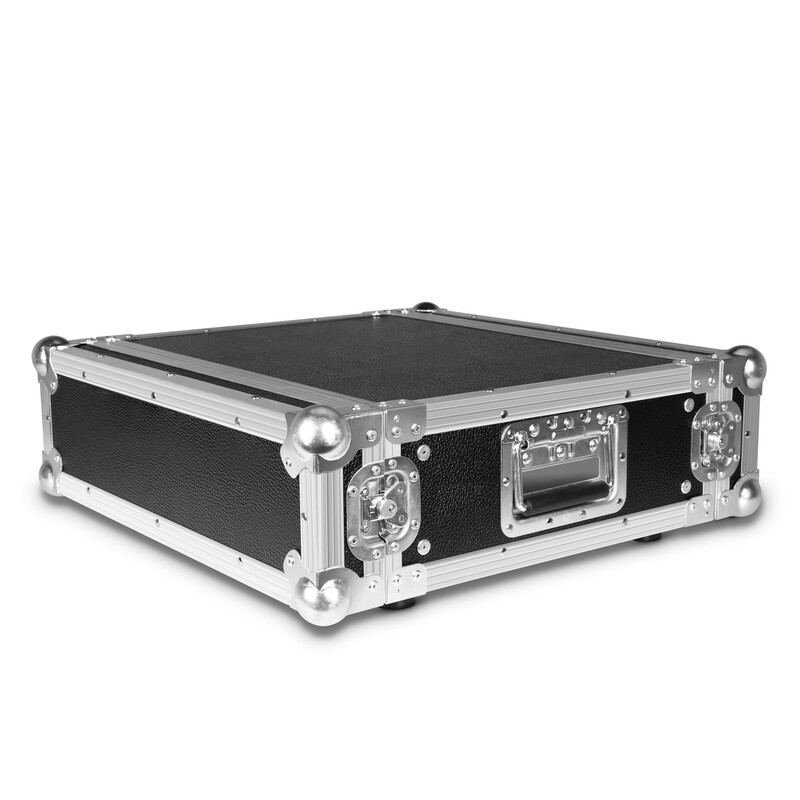 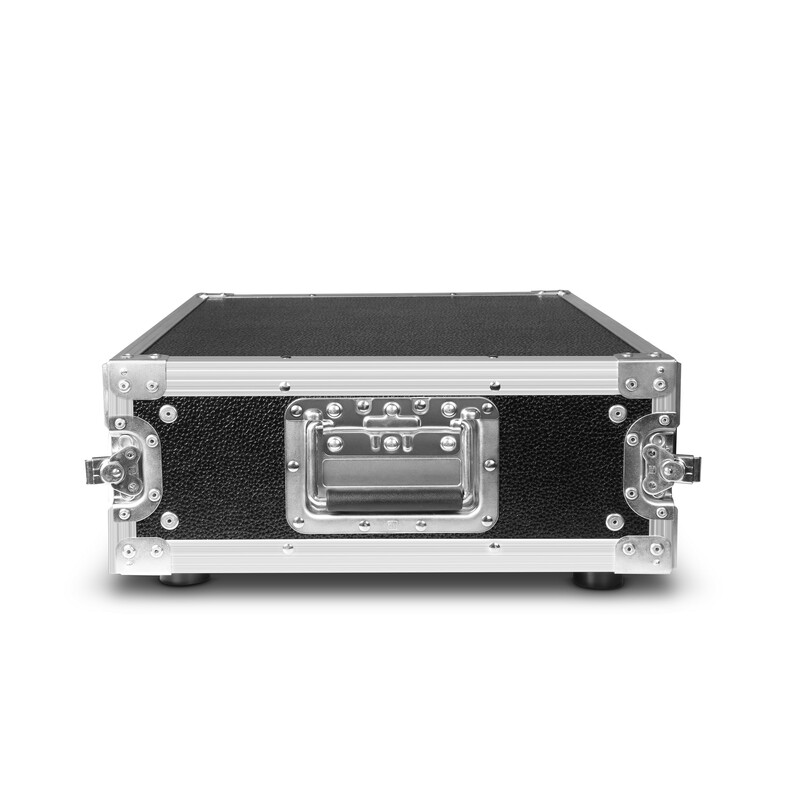 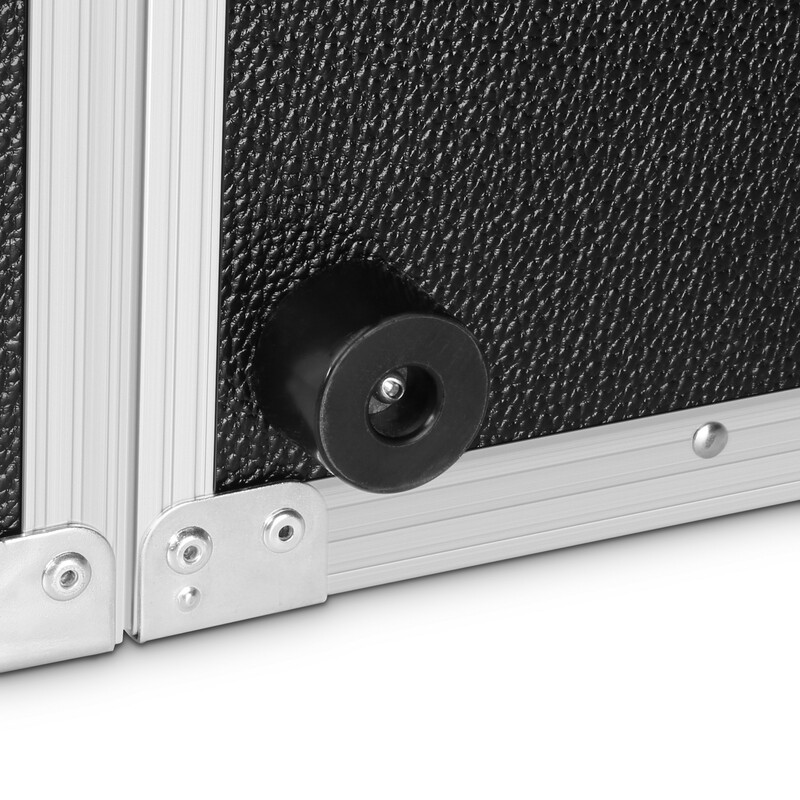 The rugged case with front and rear lids is made of 7 mm plywood with black film face and high-quality hardware. 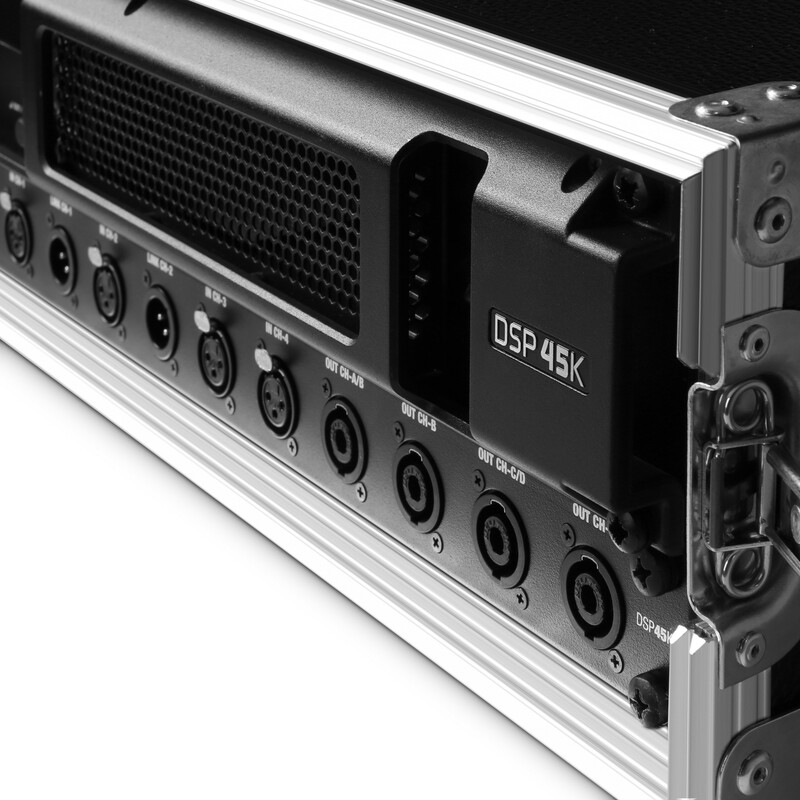 Delivering 4 x 1,200 watts into 4 and 2 ohms, the amp features 24-bit signal processing and includes a preset library making it the perfect engine to power passive LD Systems loudspeakers such as Stinger® series models.